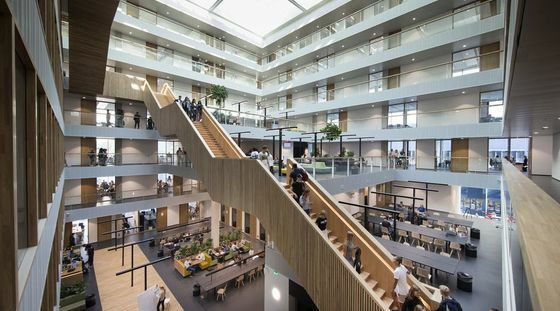 At 2pm today, Friday 22 March, Mayor Femke Halsema will officially unveil Prof Dr H. Kraemer School’s new premises in Osdorp. 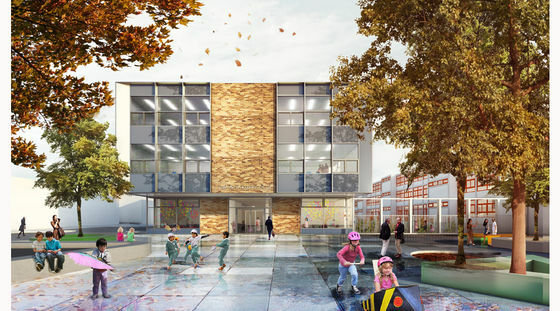 She will also unveil its new name: IKC Het Talent (Comprehensive Child Centre). 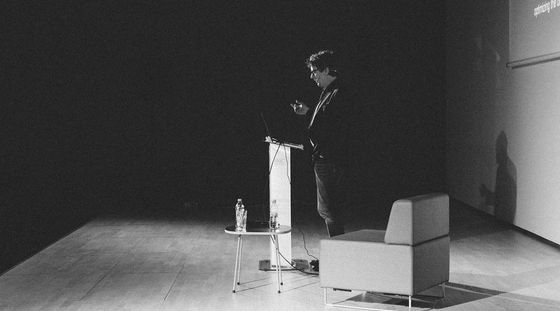 The "..."
It is MORE. 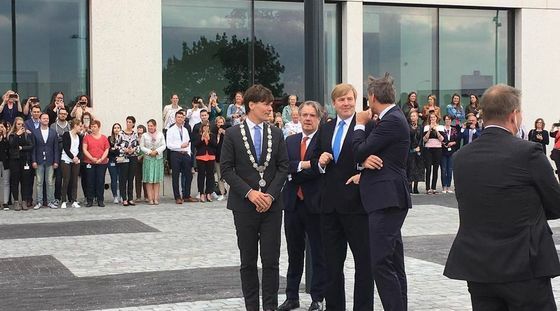 That is the name given to the development of the area set to form the new entrance to Leiden Bio Science Park. 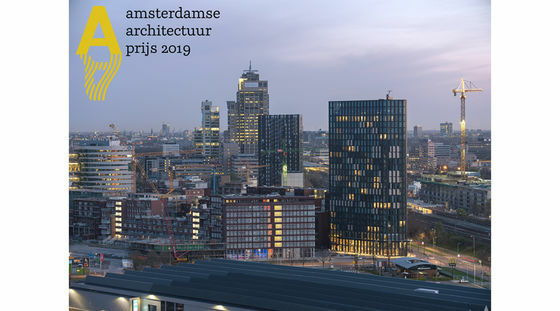 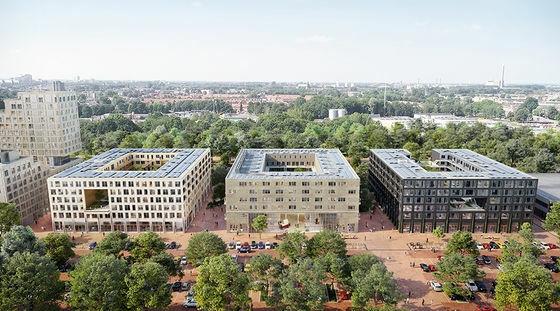 The agreement marking the official commencement of development was signed on March 18 by "..."
QO Amsterdam, designed by the collaborative team of Mulderblauw architecten and Paul de Ruiter Architects, has been nominated for the Amsterdam Architecture Award 2019 (Amsterdamse Architectuur Prijs aka A.A.P.) 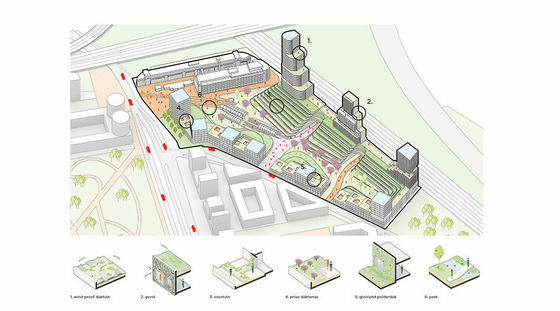 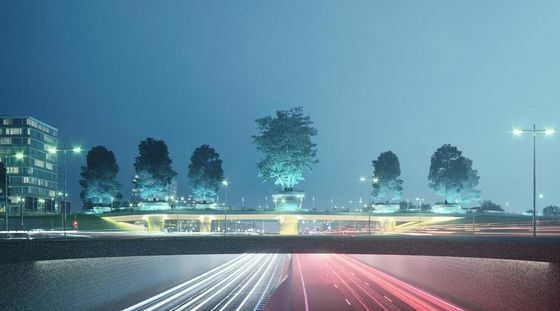 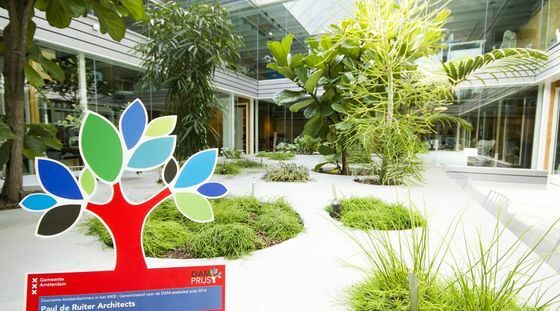 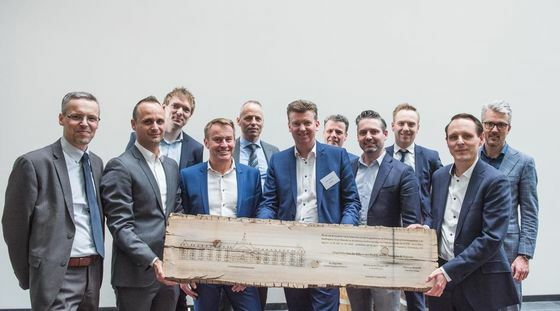 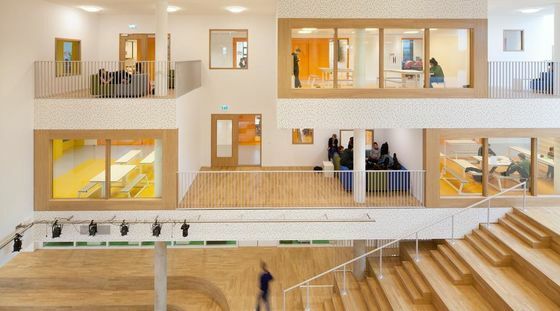 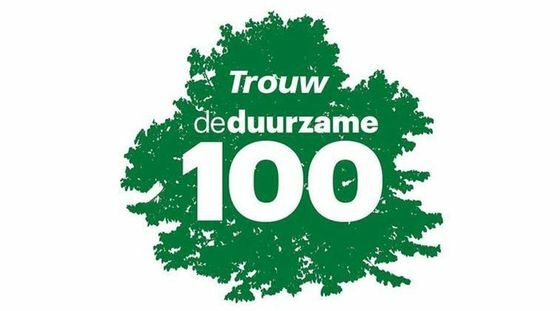 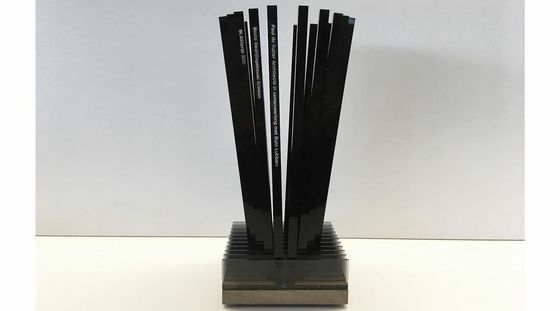 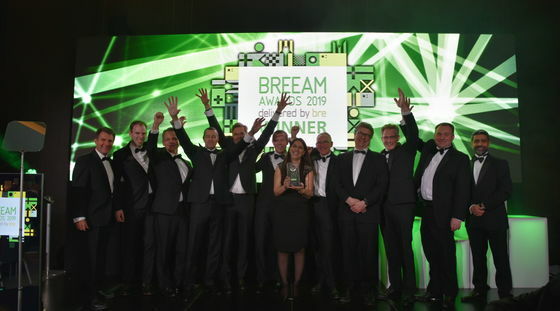 and ".."
Today in London, the Unilever Global Foods Innovation Centre in Wageningen netted two prestigious BREEAM Awards – the international prize for sustainable construction – in partnership with the team from "..."
2/21/2019 | During last night's international award ceremony, QO Amsterdam grabbed the number one spot in the public vote. 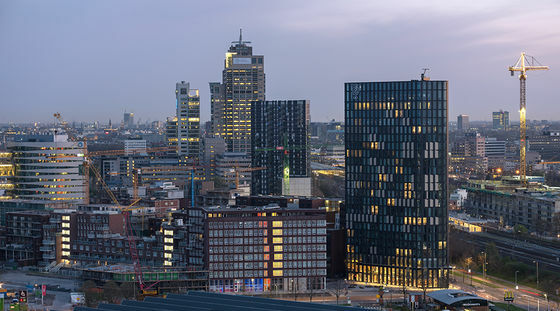 QO Amsterdam, designed by the collaborative team of Mulderblauw architecten and Paul de Ruiter Architects, is located in Amsterdam’s vibrant Amstel quarter. 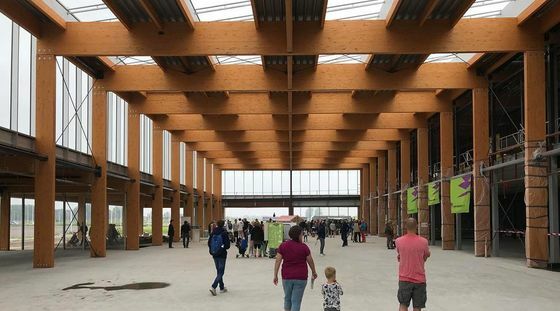 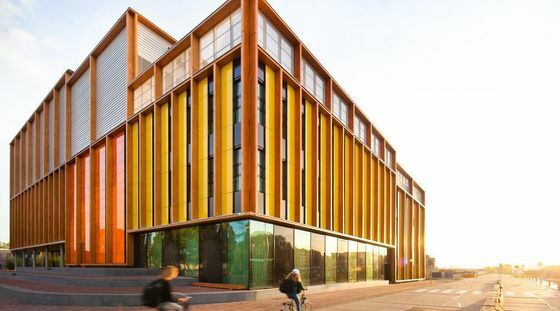 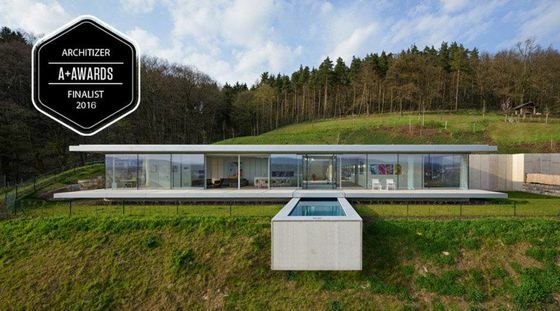 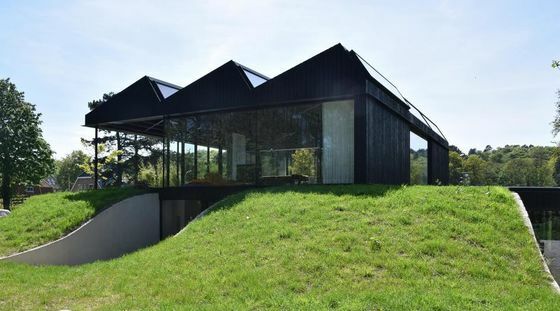 The hotel is one of Europe’s most sustainable lifestyle "..."
2/5/2019 | The Biosintrum in Oosterwolde has been named winner in the best building category of the 2019 Dutch Building Awards. 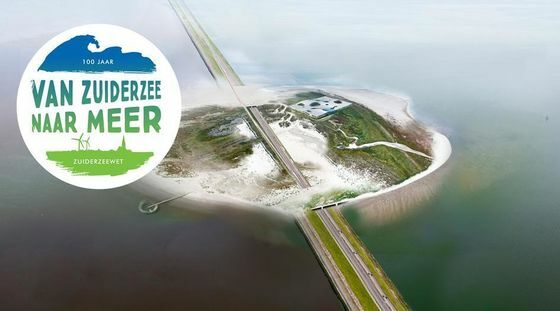 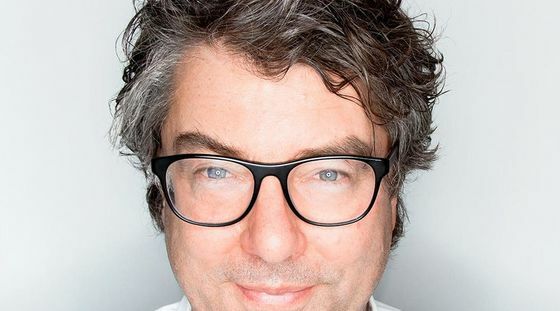 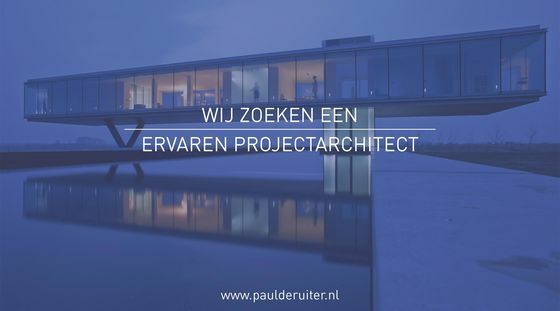 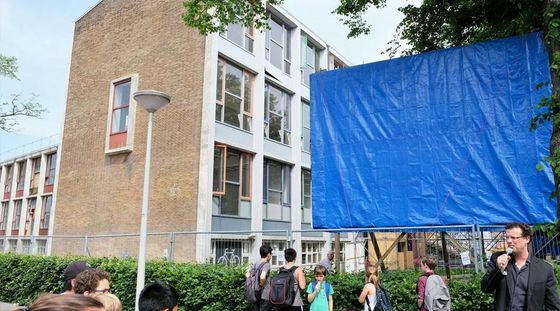 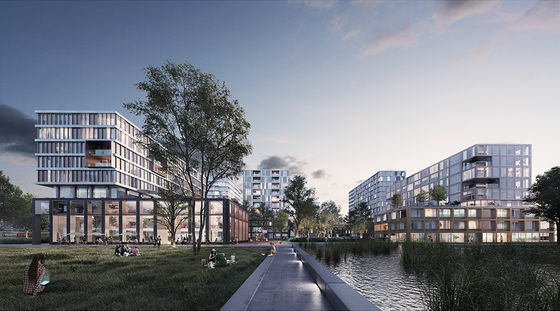 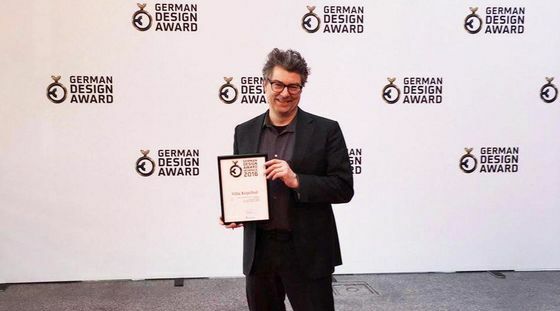 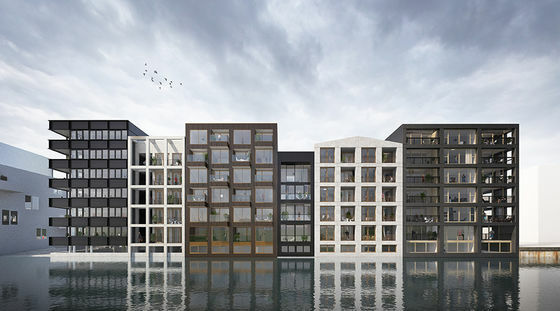 Paul de Ruiter Architects zoekt een ervaren projectarchitect die zelfstandig kan werken, ervaring heeft met uitwerking, detaillering en realisatie van complexe gebouwen en kan mee ontwerpen tijdens pitches. 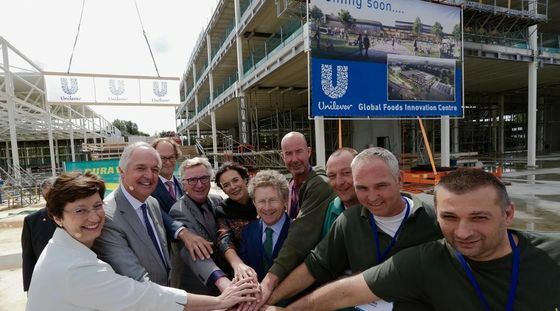 Today, construction on Unilever's new Global Foods Innovation Centre for healthy and sustainable food reached its highest point. 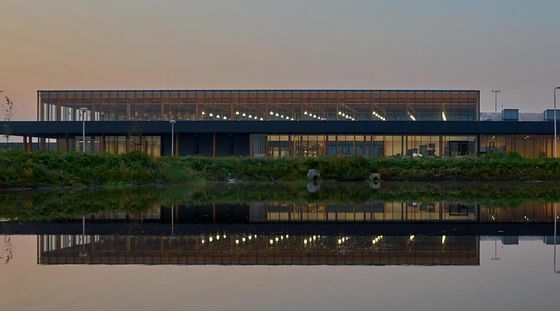 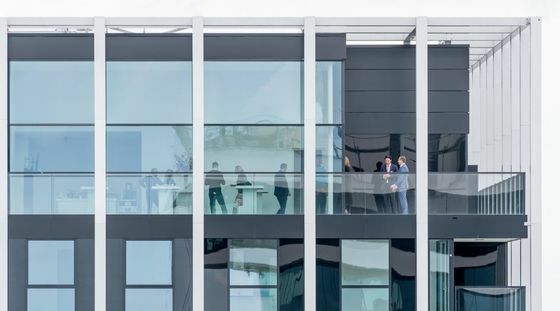 Krinkels’ new head office has been awarded 1st prize in the Office Building category of the 2018 BLASt awards. 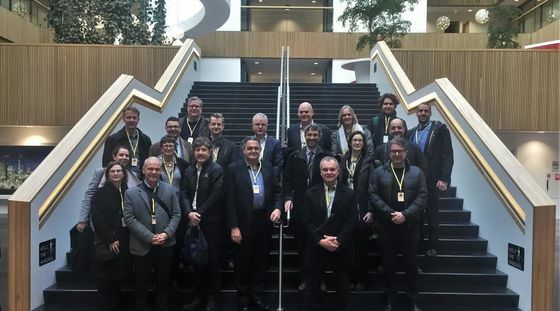 Paul de Ruiter welcomes Canadian delegation on behalf of DGBC and his office. 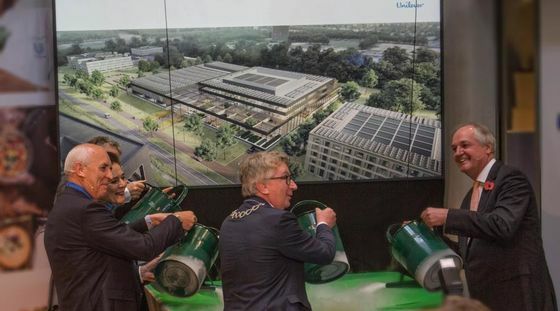 Unilever starts construction of Global Foods Innovation Centre at Wageningen, The Netherlands. 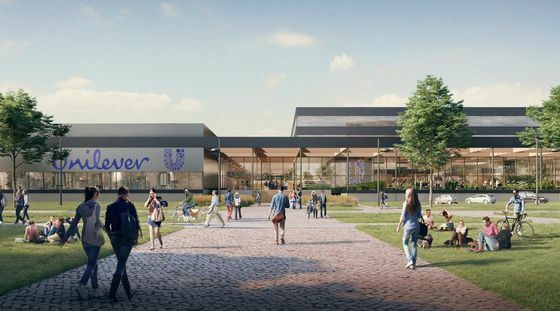 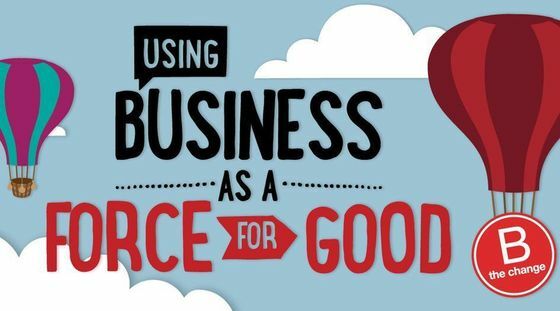 Unilever is building its new Global Foods Innovation Centre on Wageningen University campus. 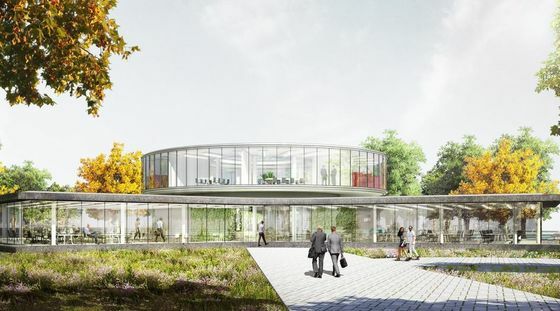 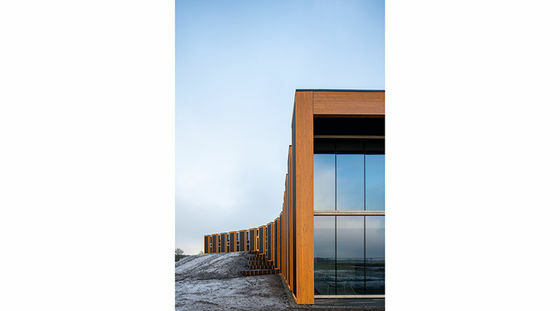 The centre has been conceived as a state-of-the-art facility for the innovative production of healthy and sustainable food.